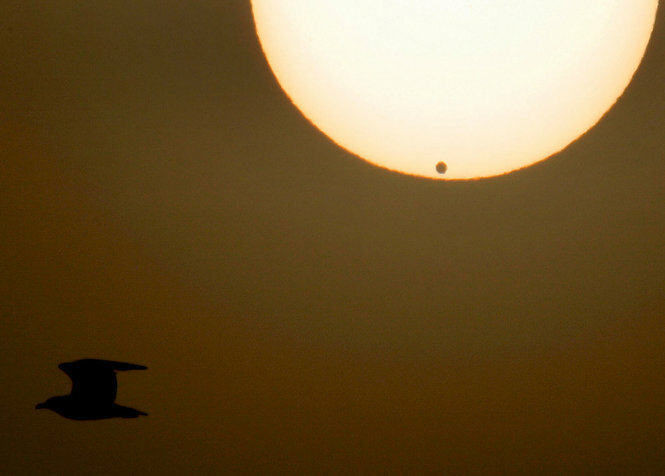 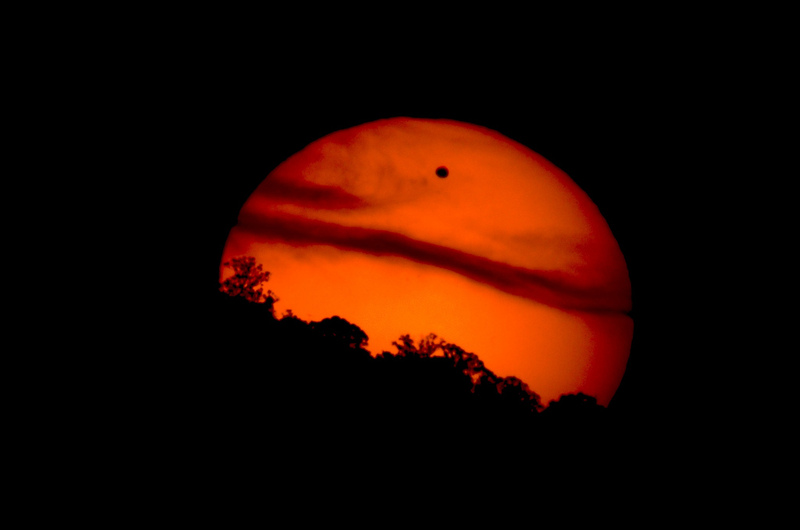 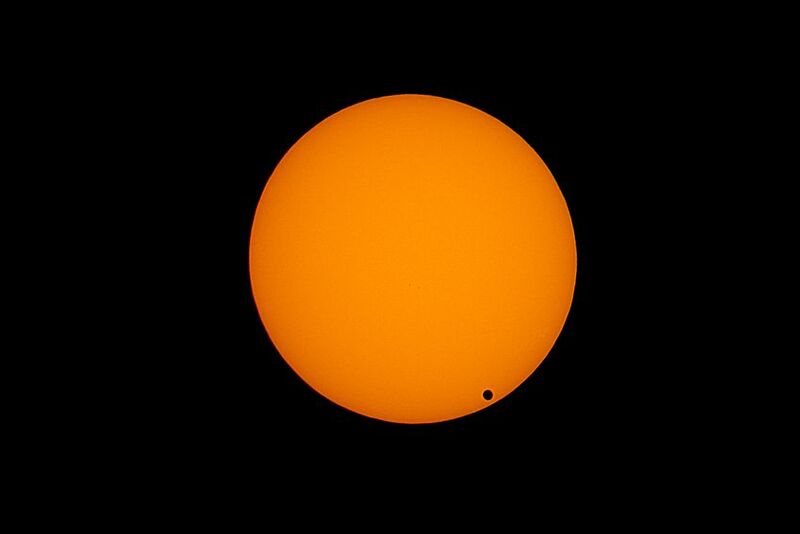 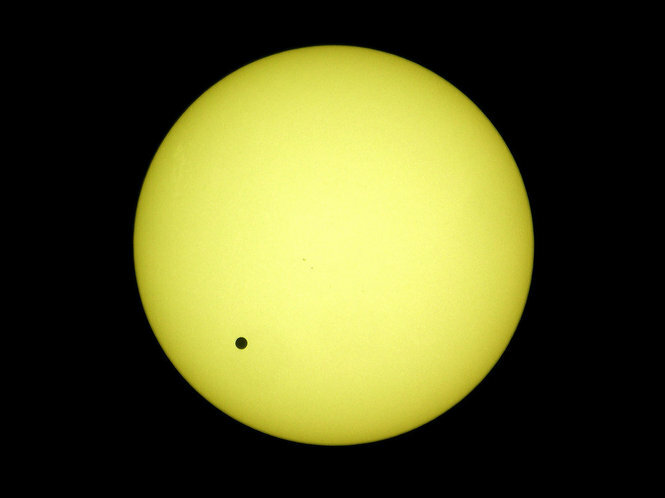 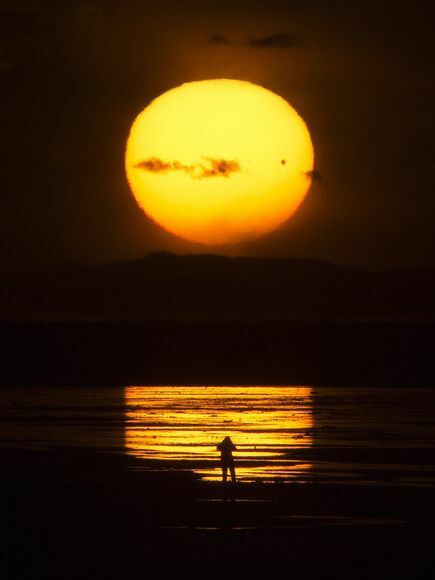 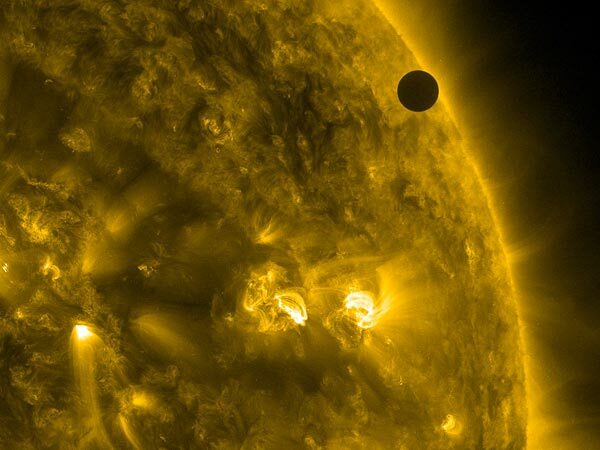 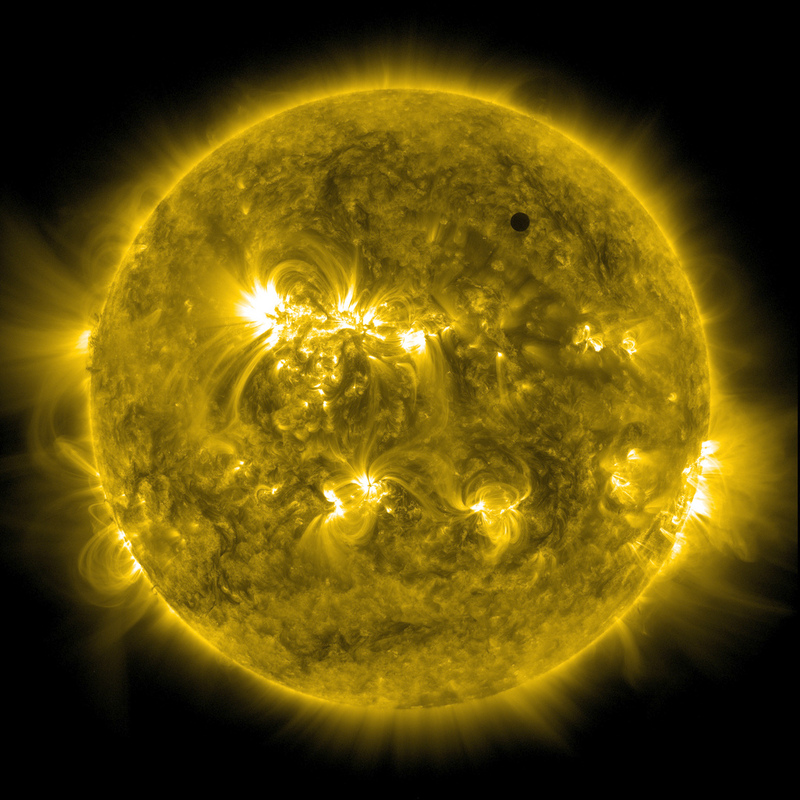 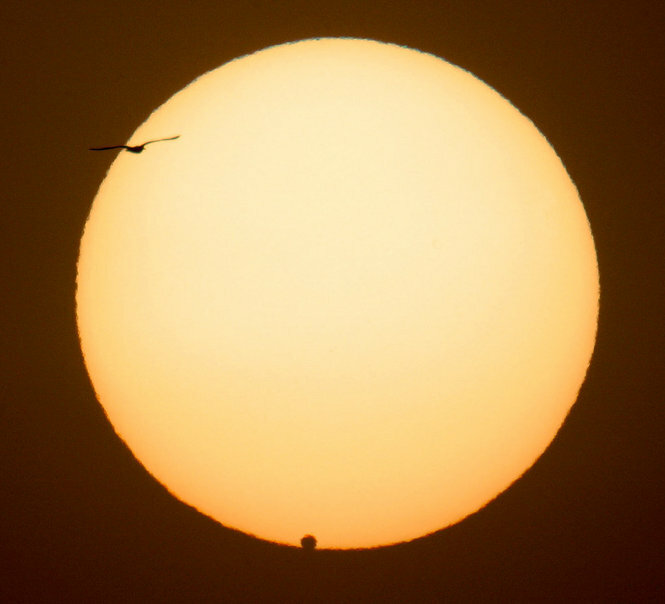 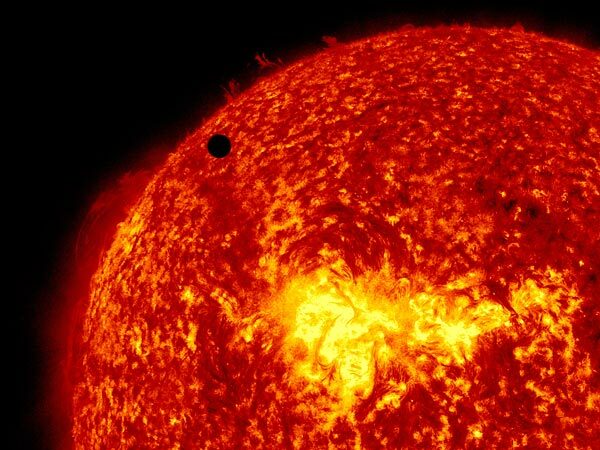 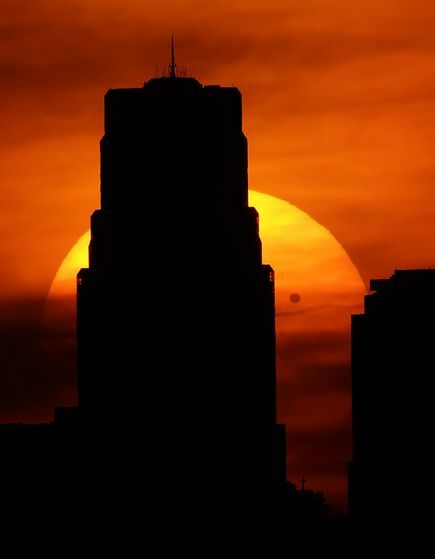 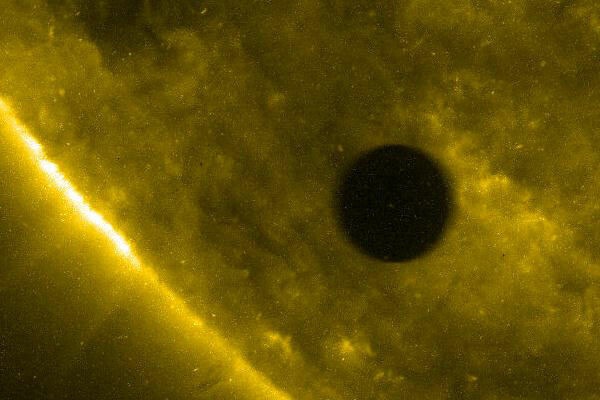 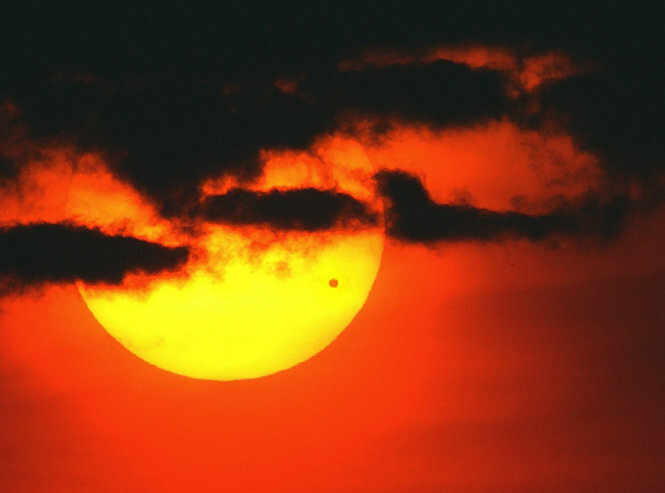 A much rarer celestial phenomenon compared to the eclipse, the Venus transit has been the talk of most people lately -- scientist, conspiracy theorist, commoners and the superstitious. 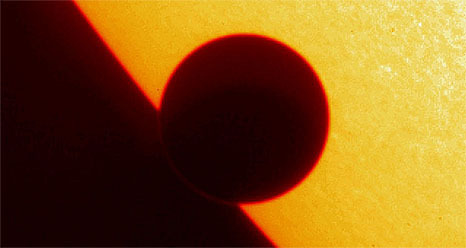 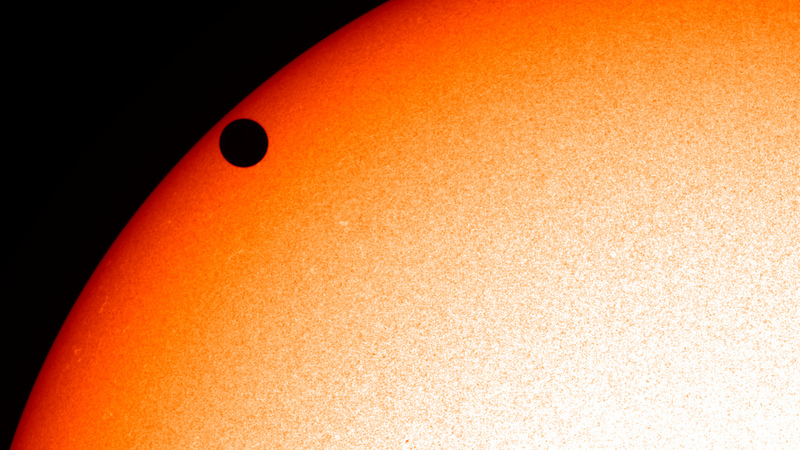 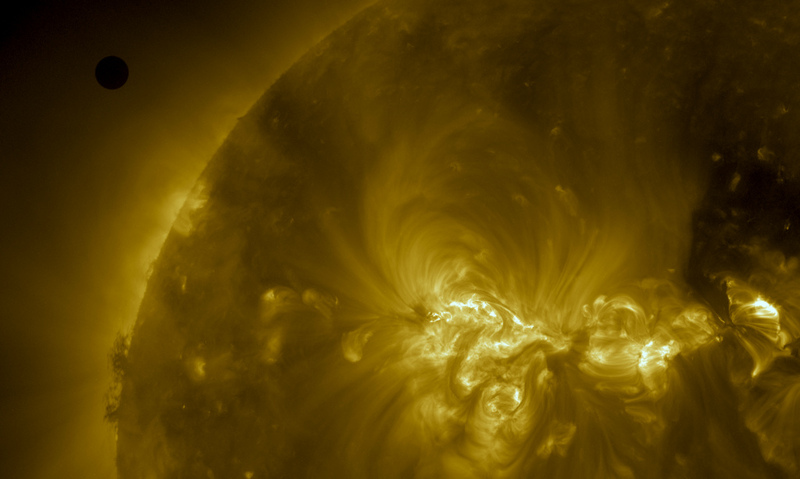 This phenomenon is manifested when Venus passes in between the sun and Earth. 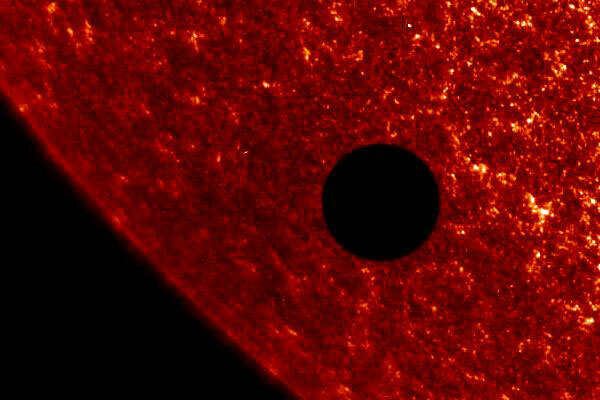 And usually during this period the said planet will appear as a small, dark dot on the face of the sun. 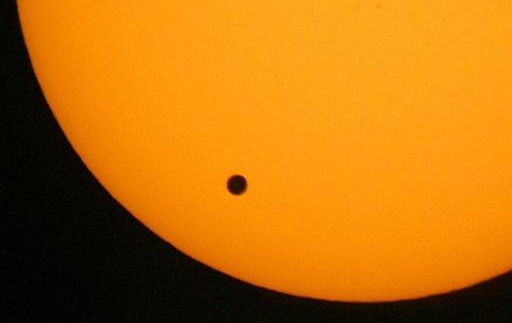 It once occurred last June 2004 and lucky for today's generation because they may have seen it at least once. 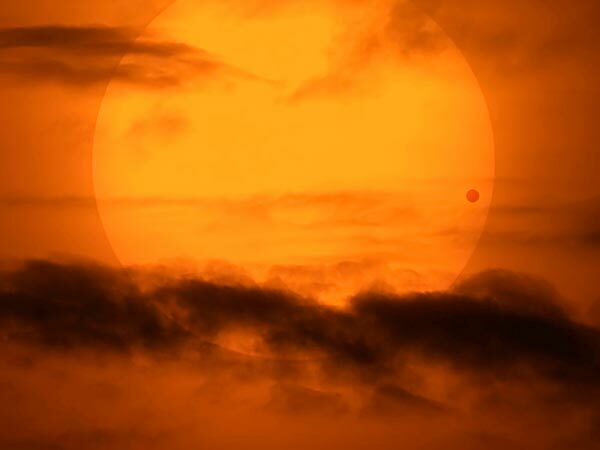 This is very unfortunate for those of us who missed it due to a cloudy weather, all because the next appearance will not happen until December 2117 and December 2125. 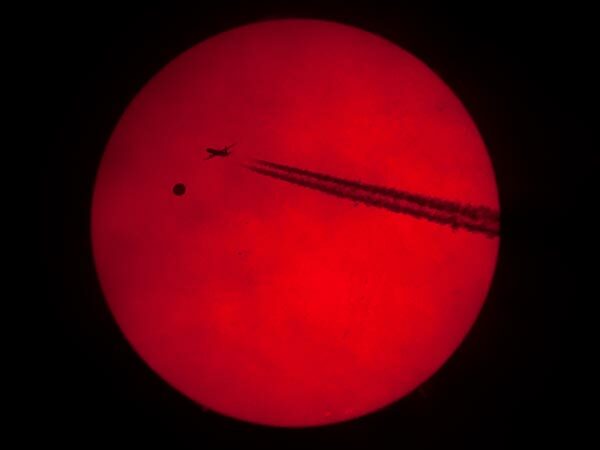 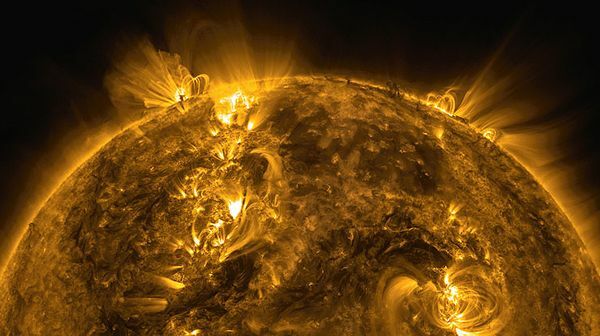 As a consolation for us unfortunate sky gazers, I have collected some of the phenomenon's best shots over the internet. 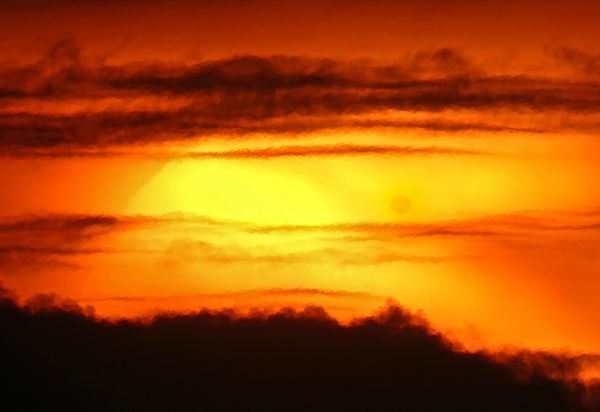 How I'd really wish that the weather here is not as bad as it was, because I would have really liked to see this more or less seven-minute event first hand. 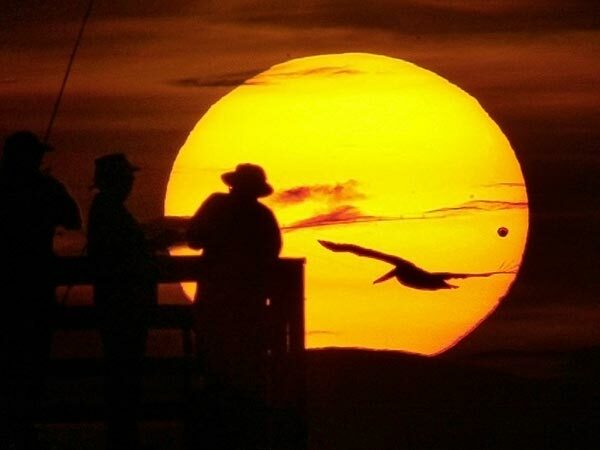 Life is to short and I have to maximize my experiences to enjoy it. 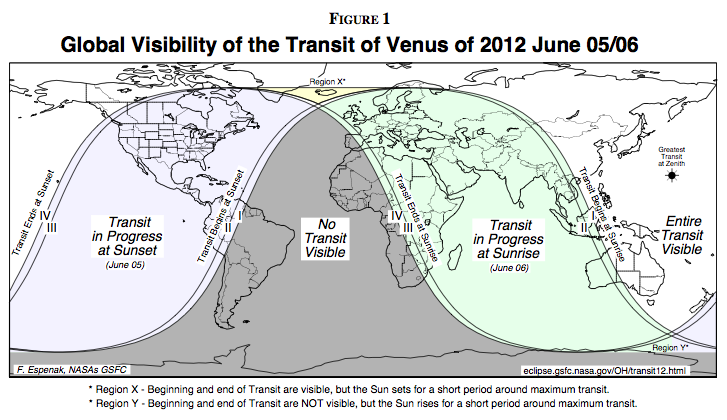 And watching the Venus transit live would be a nice addition to it.